A little Friday dinosaur action for you. 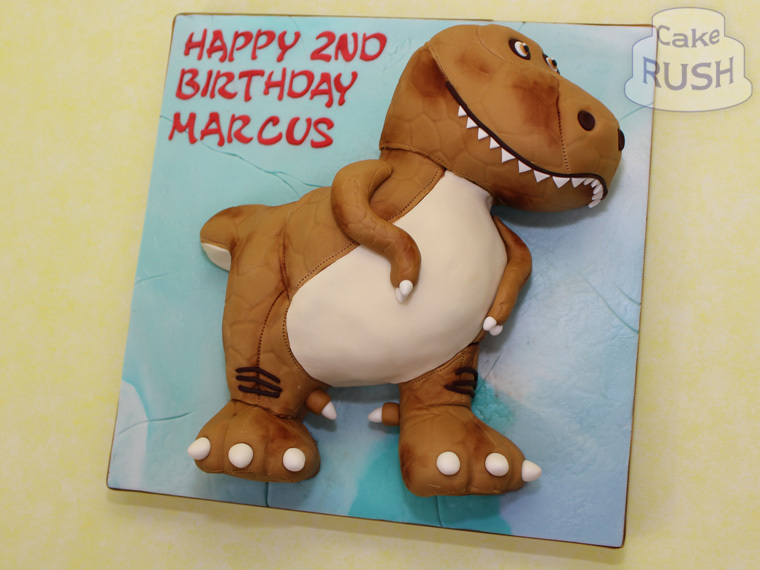 Marcus is very attached to his soft toy of this friendly character, so we made a delicious edible version for him! why not email us or give us a ring on 07545 838289.